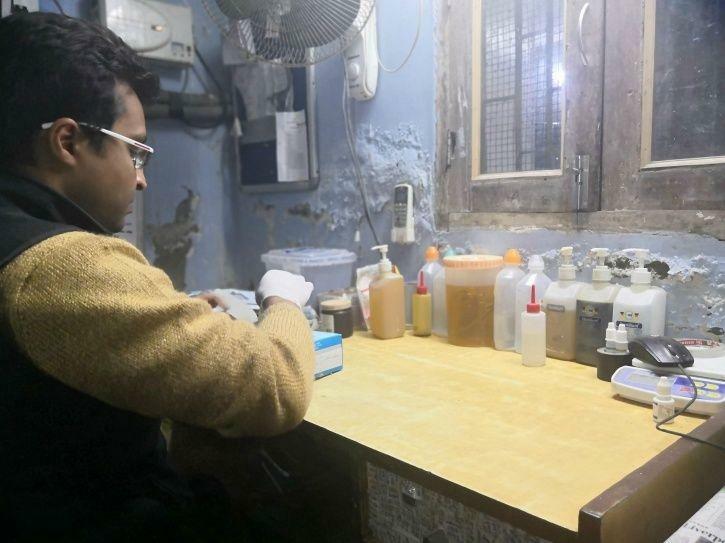 A dimly lit room, next to a garage, in the basement of a house in Delhi's Wazirabad is probably the best, one of a kind 'bird hospital' in the country. What is even more interesting is it is run by two brothers, who does not even have a medical or veterinary background, but trained themselves to be the best 'bird surgeons'. 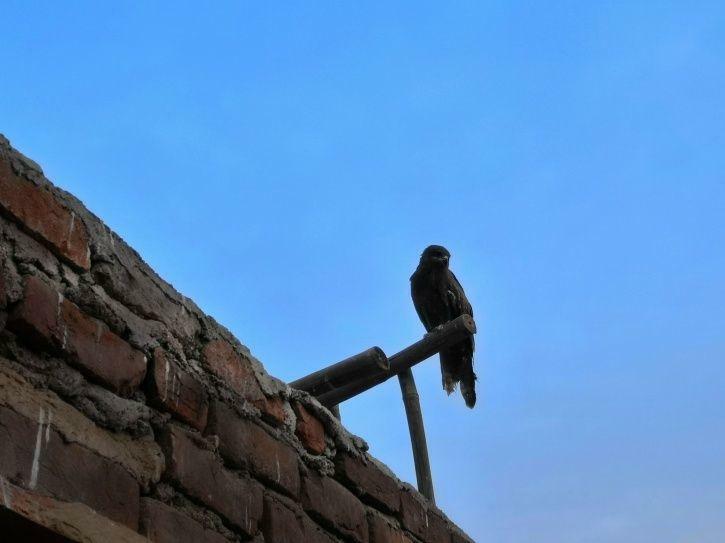 For Nadeem Shahzad and Mohammad Saud, birds were a passion right from their childhood. But, not even in their wildest dreams they ever thought that they will be dedicating their lives to take care of injured birds. 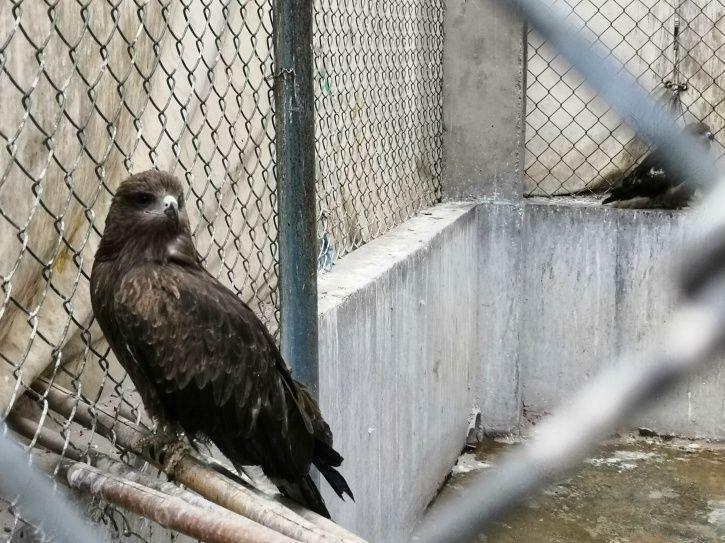 Unlike other veterinary hospitals that mostly take care of domesticated birds, Nadeem and Mohammad focus on birds of prey. According to Nadeem, it all began in 2003 when they found an injured kite, which they took to a nearby bird hospital. But the hospital refused to treat birds that ate meat. "The kite was badly injured and it needed care. Since the hospital refused to treat it, we had to leave it from where we picked it up. But the next time we came across another injured bird, we took it to a vet whom we knew from when he used to treat our uncle's dog. 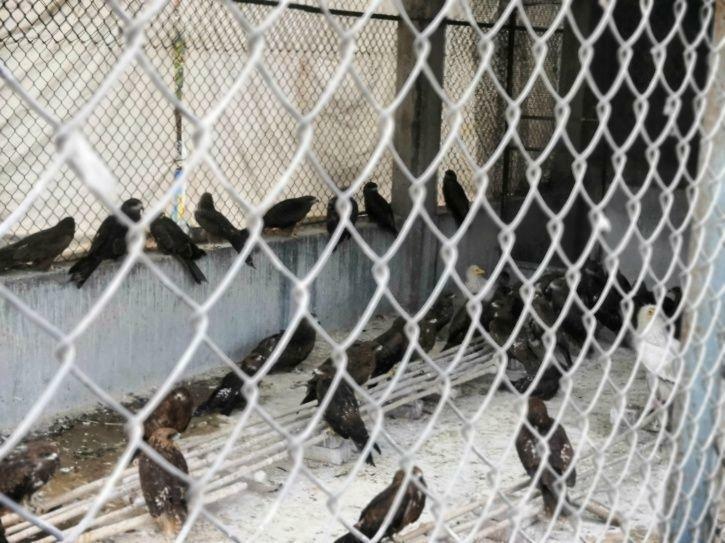 That is how it began and we started to take more injured birds to the vet, we continue to take his help even now for complicated cases," Nadeem explained. As the number of birds they get increased after word spread about their work, the brothers who are high school passed, began educating themselves from the internet, books and other vets about the most common problems and how to treat them. Mohammad said one of the biggest threats faced by high flying birds are the glass-laced Chinese Manja widely used for kite flying, despite it being banned. "The glass-coated strings are sharp and dangerous, even for humans. Birds like kites often gets trapped inside the broken strings hanging from trees or sometimes fly into them in the sky. It cuts through the flesh, and even bones, which in most of the cases are of the wings. Even a small injury will leave the bird helpless as it cannot fly anymore. Injured birds face multiple risks if they are not attended quickly. They could end up being eaten by animals like dogs. 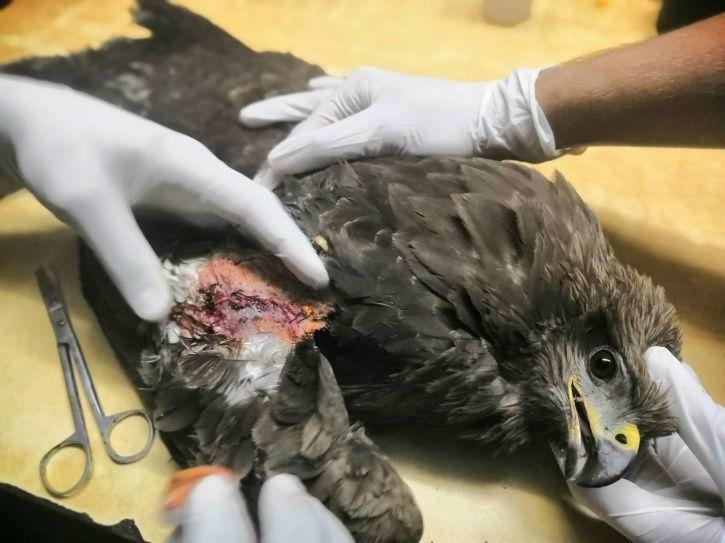 Also, if the veins are cut it stops the blood flow into the wings, gradually damaging the tissues there and paralysing the bird," he explained. One of the biggest challenge they faced initially was how to treat the injuries. "Conducting surgery on birds was unheard of. Even the vet we were consulting said it cannot be done as the flesh is so tender and it cannot be surgically repaired. But we felt like, if it can be done on other creatures, why not birds. That is how we took a chance and it turned out to be a success," Mohammad said. Over the years, the brothers have perfected their surgical skills to the point where even trained vets began consulting them. 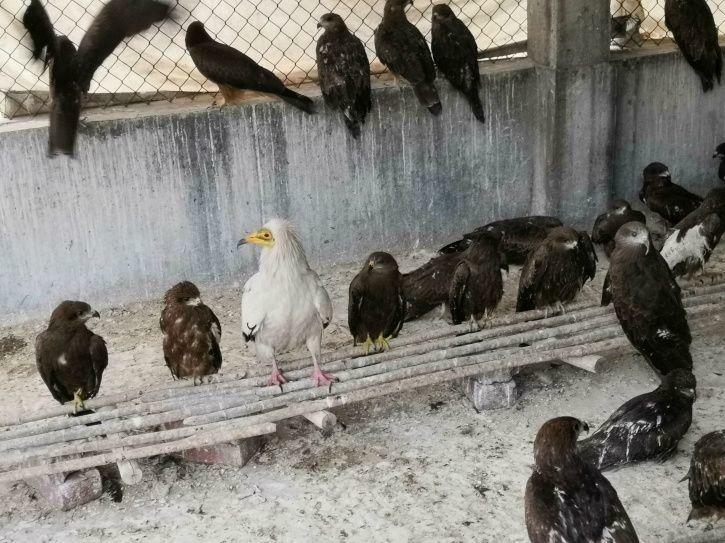 Till date, they have attended more than 15,000 birds, each of them have their records maintained, including the date, nature of the injury, treatment and medicines given. 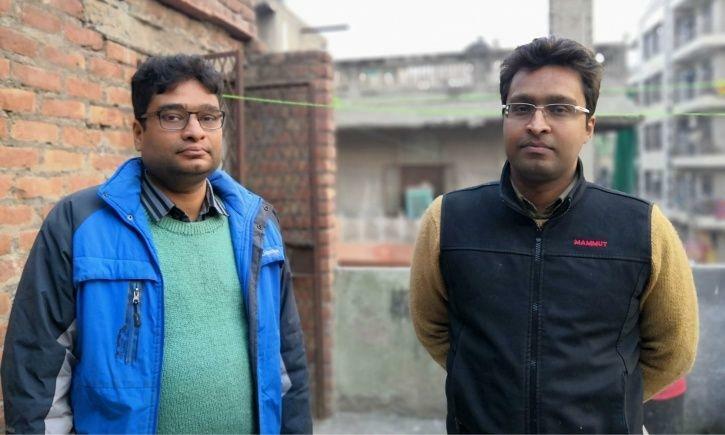 Today, the brothers who have formalised their work under their organisation Wildlife Rescue get calls from across Delhi, from common people, police and fire force who spot injured kites, owls and migratory birds. The birds are then collected, brought to the hospital where they are diagnosed. "On an average we get 3-4 calls everyday. This could be from anywhere in Delhi. If it is from the PCR or Fire Force, in most case they will leave it at the nearby veterinary hospital, where they might just dress the wound or stitch it. 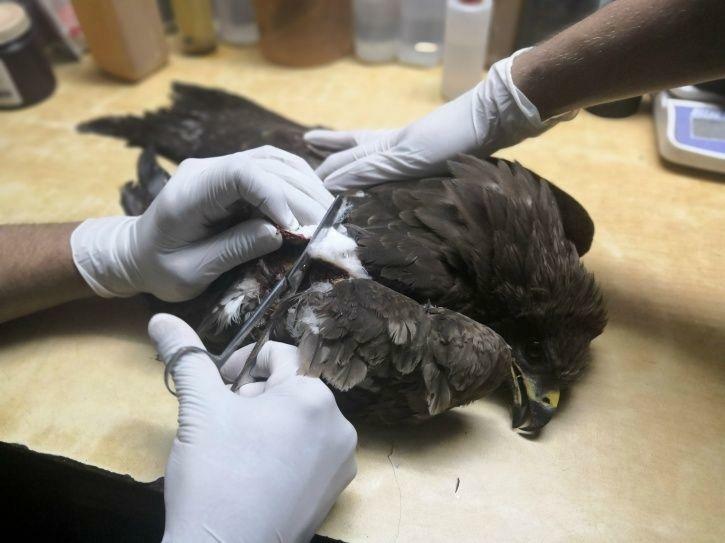 Once we get the bird here, it is put through a diagnosis process, which involves examining the entire body with a physical touch to identify the injuries. In the next step the nature of the cut is examined and depending on it we will decide whether the bird should be operated or not," Nadeem explained. Another big challenge, they say was seeing them through the recovery process, which could take about a month in some case. Their solution was to build a temporary shelter for the birds on their rooftop, where the birds are kept and fed until they can fly. "After the surgery, the birds are vulnerable. Their wings will be bandaged and they cannot fly. So we decided to build an enclosure where the birds can be kept until they are totally healed. There are two enclosures, the first one is where the birds will be kept immediately after the surgery, this is locked. The second cage has an opening which opens to the sky. The birds are moved there once the bandages are removed and the wounds began heeling. Once they began reigning their health, the birds will start flying around, and will keep flying in and out of the cage. They can leave whenever they feel like they are ready to take the flight again," Mohammad said. When asked who pays for the treatment as their 'patients' can't, Nadeem broke out into laugh "Our paycheque is to see the birds flying back in the sky. The higher they fly, we feel that the higher we are paid," he said. 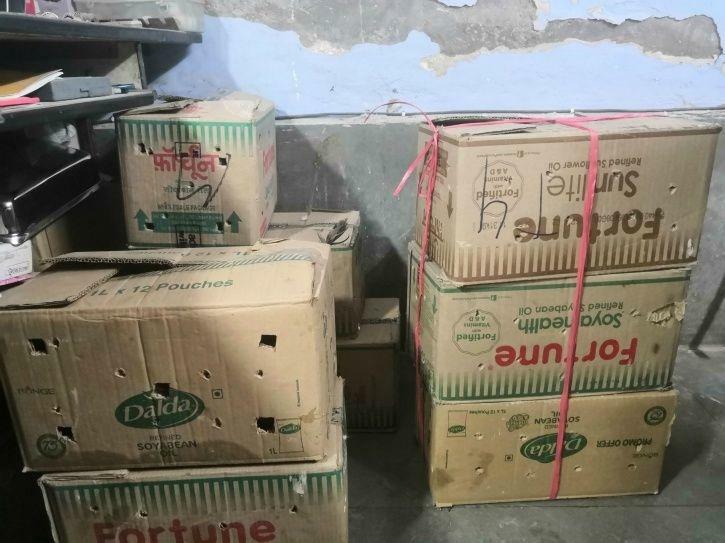 The brothers say they spent nearly Rs 50,000 every month for everything from medicines to food, which is meat. 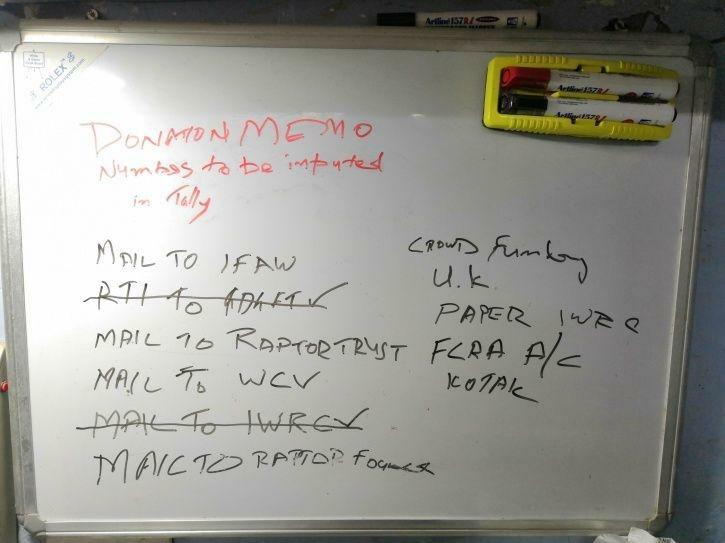 They find this money from the family's business and from some friends who also contribute. They also said that the family have fully supported them and even encouraged them in the initial days to do what they are doing. Today, the brothers who are self taught are on a mission to spread the knowledge they have gained. They have been spoken in various gatherings of veterinary professionals, including in the US where they shared their expertise in the field. 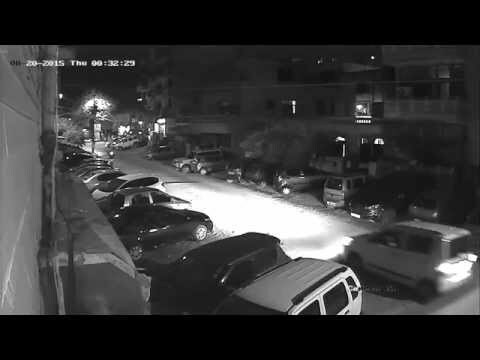 A FOREIGN NATIONAL LADY OF OUR AREA IS STALKED BY A GUY WHO ATTACKS HER AND BEATS HER UP AND TRIES TO MOLEST HER. ALERT BOYS OF OUR AREA PLAYING IN THE PARK, RUN AFTER THE GUY AND AFTER A LONG CHASE CATCH HIM. THE GUY GETS A BEATING OF HIS LIFE AND IS LATER HANDED OVER TO THE POLICE. We SALUTE the REAL LIFE STUDENT HEROES who never thought twice before saving the woman and shows us the path how to be a good Citizen. Every citizen says I am proud of my Country but than there are those few who make Country proud of them and these students are shining example who made Country proud of them.